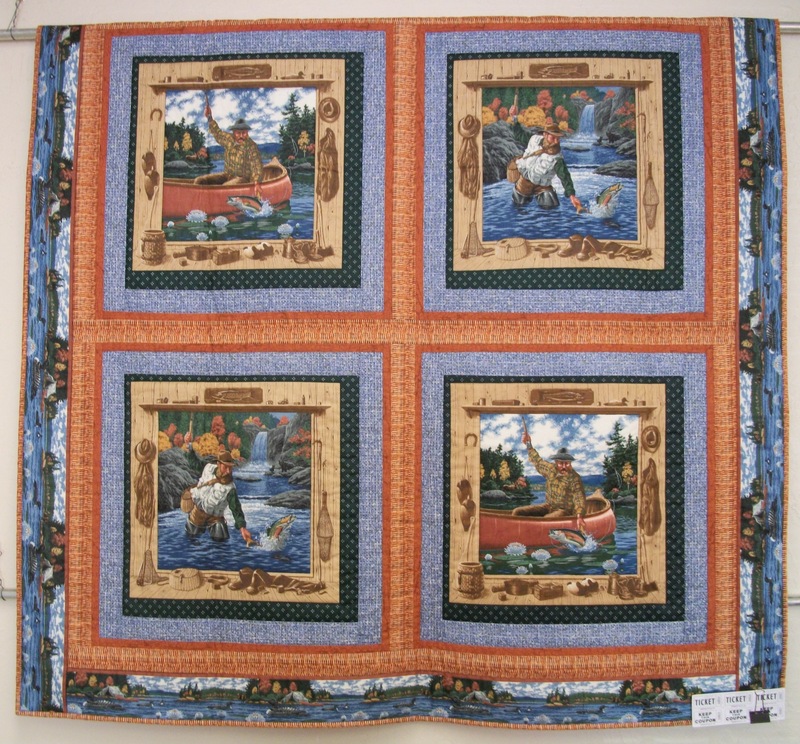 Each year, we raffle off donated prizes and quilts to help fund the ongoing maintenance of the Depot, Display Room and the re-establishment of the Dunsmuir Museum (2010-2016). Raffle tickets can be purchased at the Dunsmuir Museum. 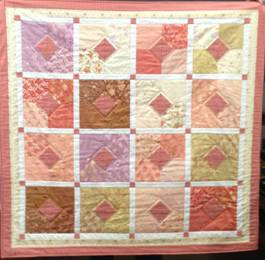 This year’s 2017 prize is the “Robin’s Nest” Quilt! Tickets are available at the Dunsmuir Museum and also at our Pie Social. Drawing is October 21, 2017. Winner need not be present to win! 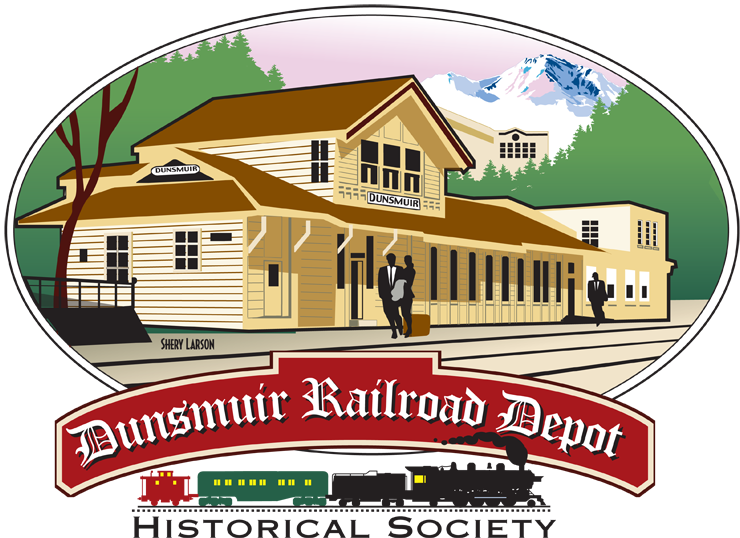 “Enjoy Dunsmuir” package: which includes a one night stay for 2 in a Railroad Park Caboose, plus a gift certificate to their Dinner House & Lounge, as well as gift certificates to the Cornerstone Bakery & Cafe and Sengthong’s. 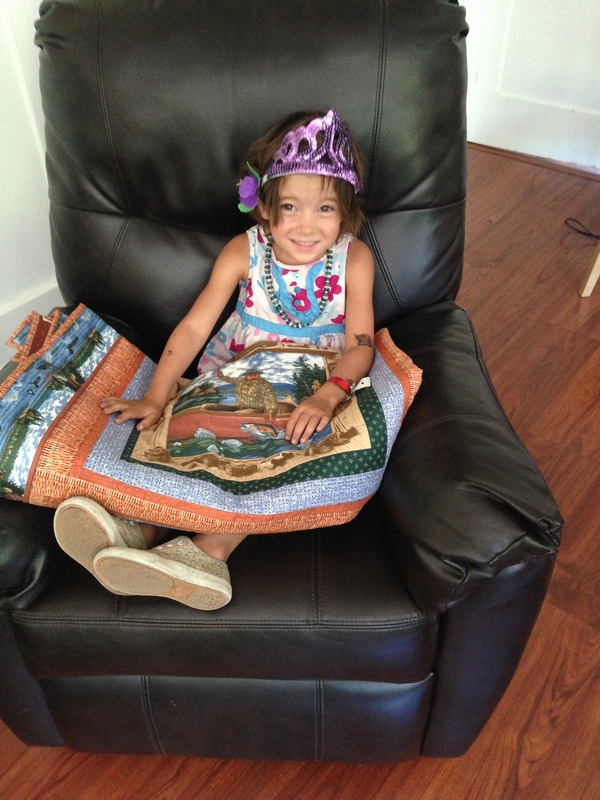 WINNER: Congrats to 4-year old Jade of Weed who won the quilt with a ticket her Grandma bought for her! 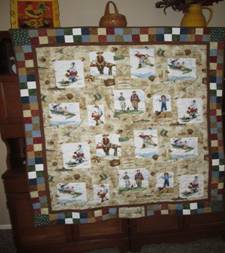 Many thanks to all who participated! Proceeds will help the continued maintenance of the Amtrak Depot (the only Siskiyou County stop) and the Dunsmuir Museum.